1. High conversion efficiency, fast start. 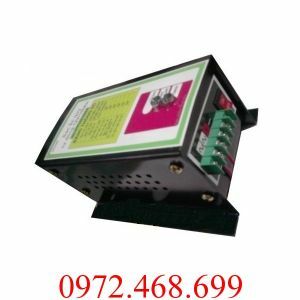 To ensure the safety of the adapter, five protections are designed, including overload protection, overvoltage protection, low voltage protection, high temperature protection and short circuit protection. 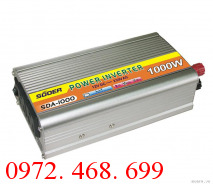 This car power inverter can convert 12V/24V DC of automobile to 220V/110V AC to supply for the electronic products such as player MP3, player MP4, cell phone, laptop, emergency light, electric fan, electric blanket, electric shaver, digital camera, digital video, TV, CD, DVD, game machine, cleaner, refrigerator, electric light etc.